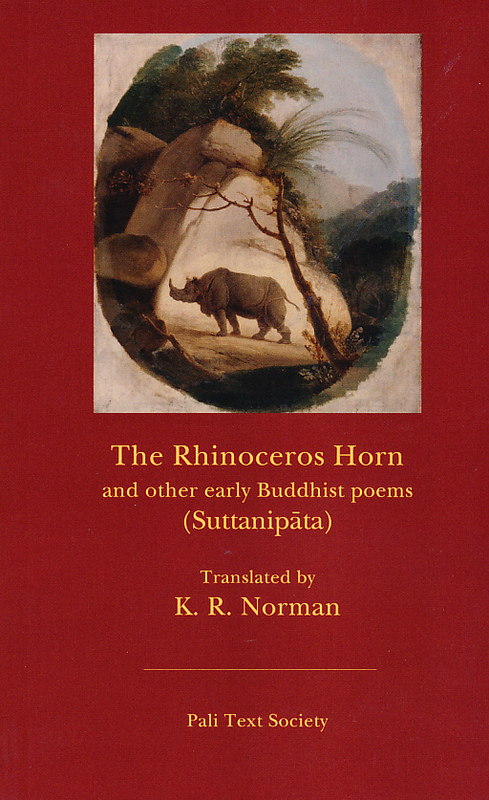 Paperback edition of the Suttanipata (without notes). Translated by K.R. Norman, with alternative translations by I.B. Horner and Walpola Rahula. The fifth text of the Khuddaka-nikaya of the Sutta-pitaka, consisting mainly of verses, apparently compiled from a number of sources. Two chapters of the Suttanipata are mentioned by name in other Pali canonical texts, and the commentary upon them is also included in the canon. It is apparent that this text contains some of the oldest Pali poetry we possess. An alternative paperback translation by Saddhatissa is also available. Available in hardcover as The Group of Discourses. The translation is very good, but the way alternative translations are handled is a little awkward. Still the best Sutta Nipata translation out there.